We’re all in this together. That was just one of the messages heard loud and clear on Friday, September 21st, when Forest County’s newly formed Drug Endangered Children committee (DEC) offered its first county-wide training opportunity to social workers, tribal officials, probation and parole officers, law enforcement and school personnel in hopes of improving the way each agency cares for drug-endangered children in Forest County. The training, provided by Cindy Giese, Department of Criminal Investigation Agent and Wisconsin’s Statetwide DEC Coordinator, allowed participants the opportunity to discuss protocols between the agencies aimed at reducing drug endangered children’s exposure to trauma. 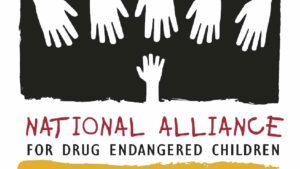 The protocols, outlined in a memorandum of understanding drafted by the Forest County DEC committee, promote a formal process for collaboration and set out guidelines of what each professional will do when a drug endangered child is identified. 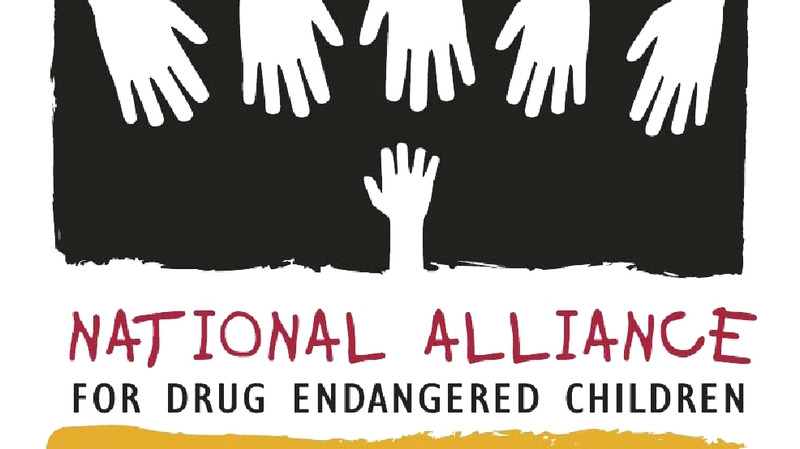 The Forest County Drug Endangered Children committee (DEC) is a sub-committee of the Community Coalition of Forest County whose mission is to inform and engage all age groups and cultures in our diverse county in a collaborative effort to measurably improve the health and well-being of our residents with a focus on substance abuse and prevention. Both the DEC committee and the Coalition meet monthly to address these issues. 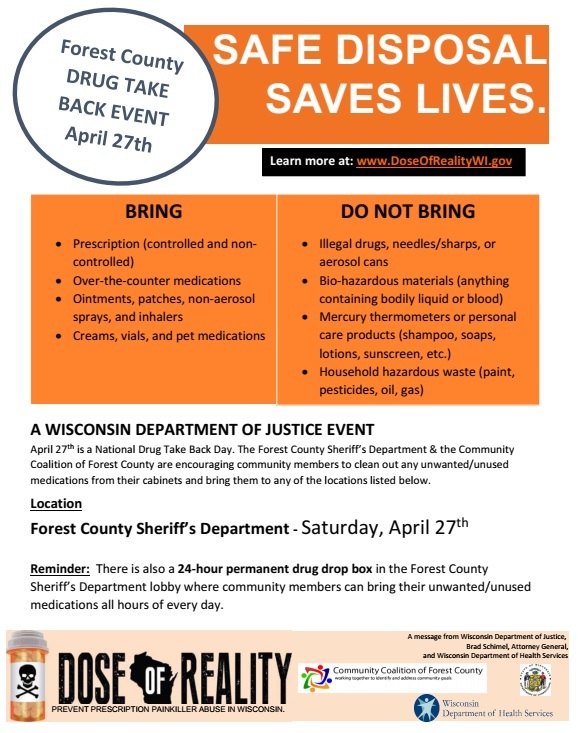 For more information on the DEC committee please contact Detective Sergeant Tony Crum at 715-478-3331 or contact Jacee Anderson, Chairperson of the Community Coalition of Forest County at the Forest County Health Department, 715-478-3371.